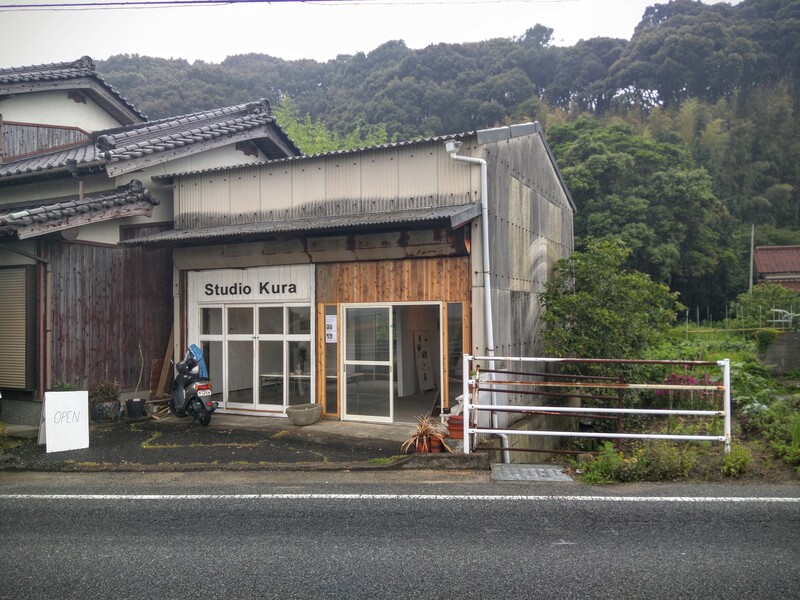 Tenjinyama Art Studio is a facility managed as an artist-in-residence center with the objective of supporting the activities of artists. 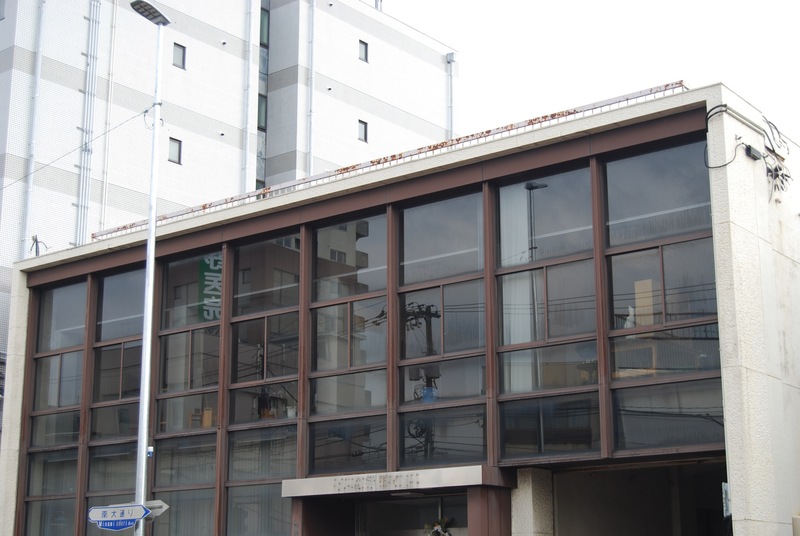 The center mainly revolves around the provision of self-funded studios (artists pay all costs), the costs of which are kept to a minimum for all applicants in order to facilitate mid to long-term stay and production at the first large-scale facility of its kind in Japan. Respecting the autonomous activities of artists, the time and length of stay and the content of the activities are determined freely by the artists, while an invitation program run as an international open call is implemented once a year. 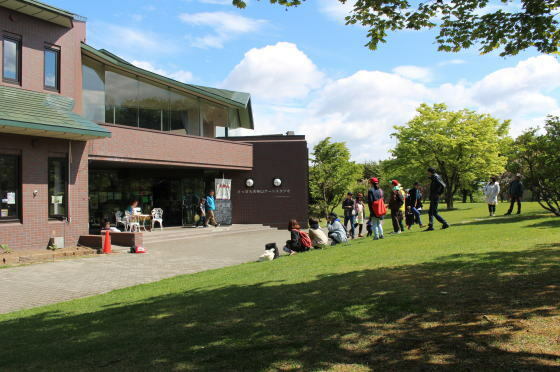 Part of the facility also serves as a free rest area of a park, making it a venue for new arts and culture where gatherings of people with different interests can occur spontaneously. As a base not only for production and presentation in Sapporo but also for those wishing to undertake research in Hokkaido, the director and coordinators who are familiar with the area are on hand to introduce venues and people and give advice from a professional point of view. Since 2007, Zerodate has been developing an annual exhibition and art program using vacant stores in shopping districts, and suburbs that are immersed in rich natural surroundings. 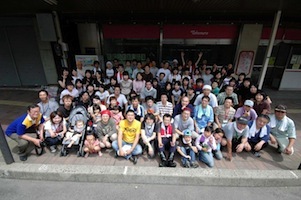 Currently, these activities are taking place in Odate city and Kita-akita city. While many artists joining the art festival come to stay in the city every year, we have also been running a long-term residency program since 2012. The program aims to make links between art and regional society through collaborations between participating artists and creators and the resources of the region that include regional culture, cuisine, history and architecture, thus leading to the creation of new possibilities. Home to delicious cuisine and Japanese sake, rich nature and countless hot springs that are rooted in the lives of local residents, Akita prefecture also has a unique cultural heritage passed down from long ago. Zerodate also accepts applications for short-term stays. Please feel free to contact us. 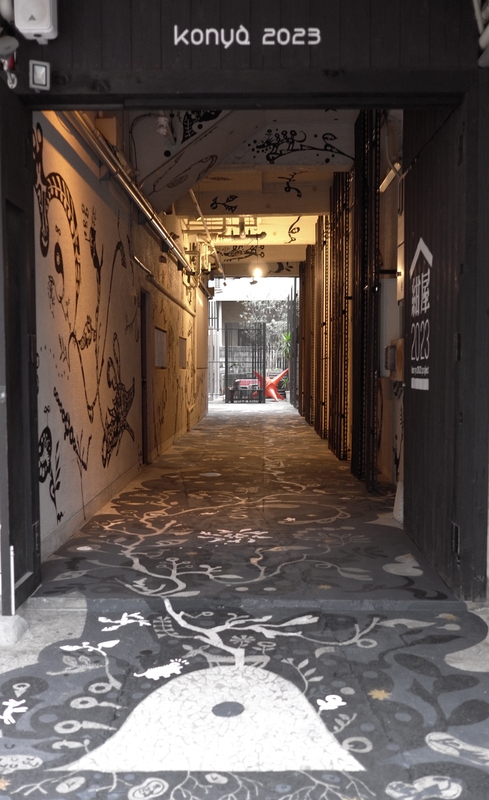 This artist in residence program was established in 2009 as a collaboration between CAAK (Center for Art & Architecture, Kanazawa) and the artist/designer-run space Kapo. It is set in the historic town of Kanazawa in Ishikawa prefecture, where one can breathe the air of traditions that have been passed down through generations. Making its home close to one of Japan’s most famous gardens, “Kenrokuen”, Kapo consists of an art space + café and provides studio space for visiting artists to work in and present the final outcomes of their stay, while CAAK offers artists accommodation set amongst the temple-lined streets of Teramachi, with space available for lectures, parties and various other events. In the compact city center where old town houses surviving the war are well preserved, you can find plenty of galleries and cultural facilities, including the 21st Century Museum of Contemporary Art, Kanazawa. The city is also host to numerous practitioners across the fields of art, design, craft and architecture, with an impressive range of workshop facilities also available in ceramics, textile dyeing, silkscreen printing and more. Established as part of the Travelers Project (Travel Front), Konya 2023 is an architecture regeneration project running for 15 years from 2008 to 2023 in Konya in Chuo Ward (Fukuoka prefecture). In a building with over 45 years of history, creative directors of all fields gather across 17 rooms and contribute to a new vision of the multi-tenant building where people of all fields, generations, nationalities, backgrounds, paces and purposes gather together in mutual stimulation. And as they gather and disperse, layering ideas and practice, it is hoped that new values and cultures will be nurtured. An artist in residence is a program in which artists from around the country and the world can take up a base and create new work. Establishing a new, albeit temporary, residence these artists build a relationship with their host community and come to develop creative expressions and art works drawing upon alternative perspectives given rise to through their experiences in this environment. 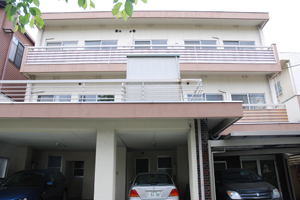 AIRY provides facilities and support for such a program within the rich nature of Yamanashi prefecture. Here artists have the space to create their own work, whilst developing communication with locals through art in which the cultural background of each member can be shared on an even plane, whilst also providing the opportunity to run workshops and open studio events. AIRY also seeks to promote international artistic exchange by introducing artists to programs around Japan and the wider world and in so doing fostering new cultural and creative ties. Since its establishment in 2005 AIRY has hosted artists from 20 countries around the world. Every Autumn it also joins in the “Kofu Art Festival” bringing artists and locals together to celebrate the region of Kofu. Updated on July 25th: New studios, Guest house and Artist’s places are coming soon!! Move arts Japan 2017 Project.